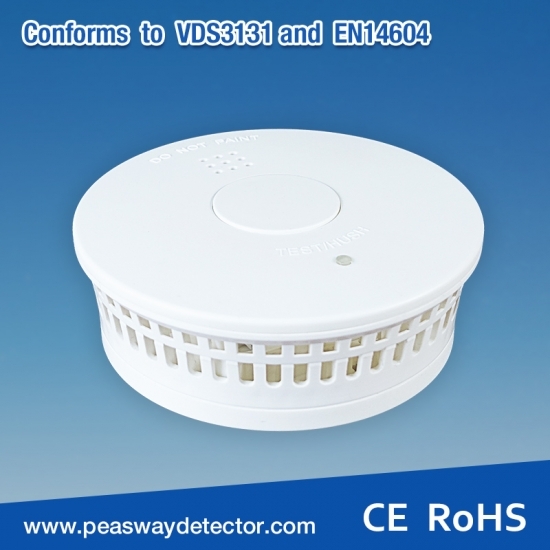 PW-518B1 is an Optical smoke alarm. 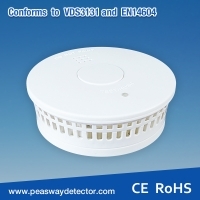 It uses an UL approved photoelectric sensor, and gives a quick response to all standard fires. With a sealed 10-year lithium battery, it can be calibrated into VDS and EN14604 Standards.